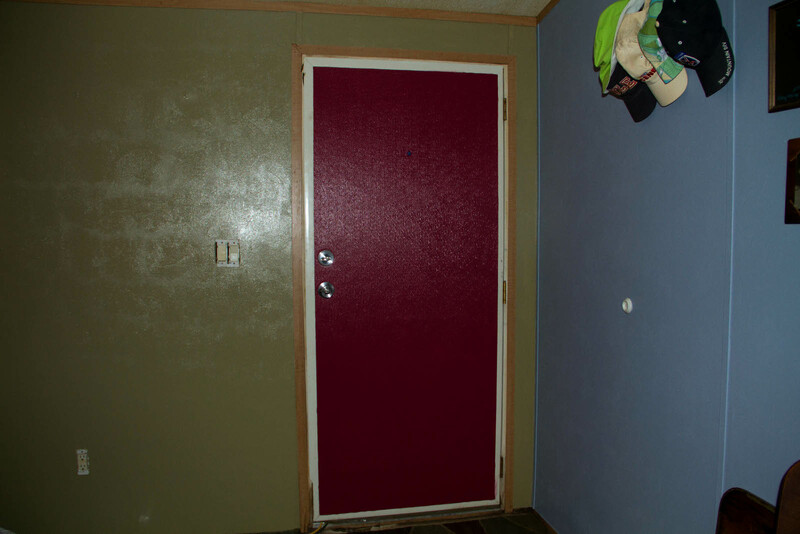 Just have to put one more coat of paint on the back of the door, and the boy’s room is done, or at least the painting part. We got the bed moved in there today for him. He seems pretty happy with it all. 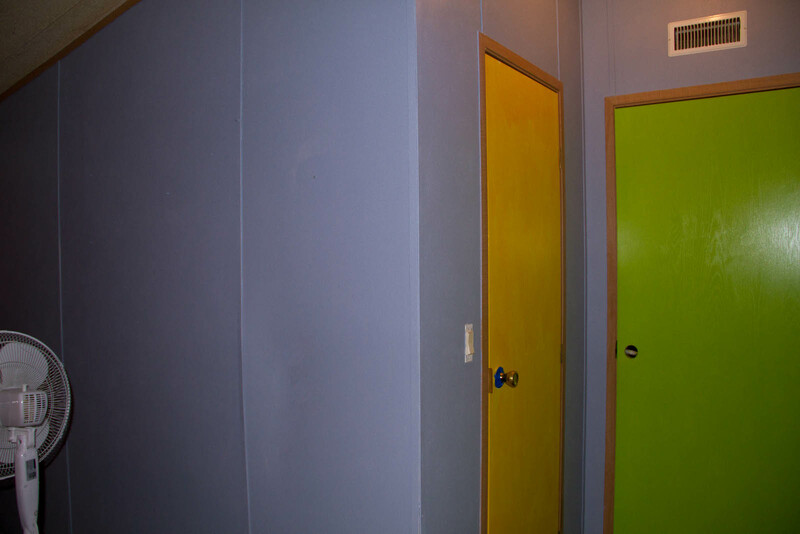 Every wall is a different color, which I personally think is quite groovy! 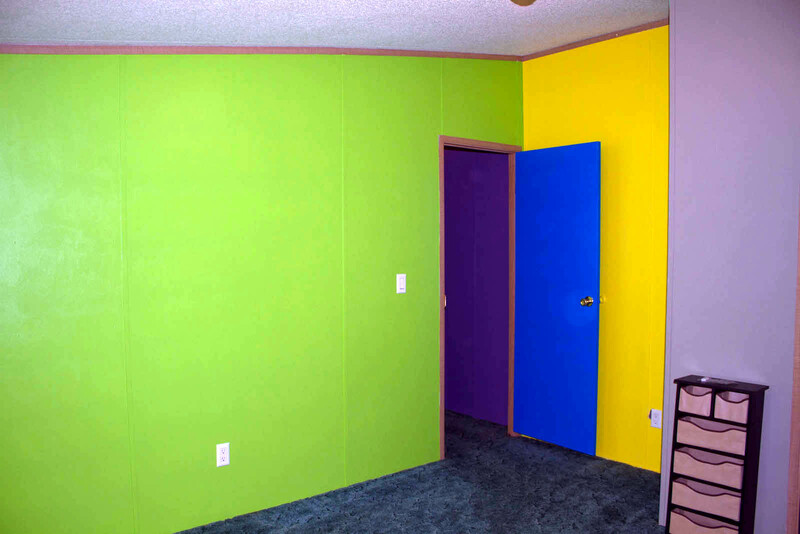 How could anyone not be happy and cheerful in such a colorful room? Slowly making progress on the interior painting. So far I am happy with the results. I began to put the mis-tints we have acquired to work yesterday. Doing one section at a time. So far I am quite proud of the results. 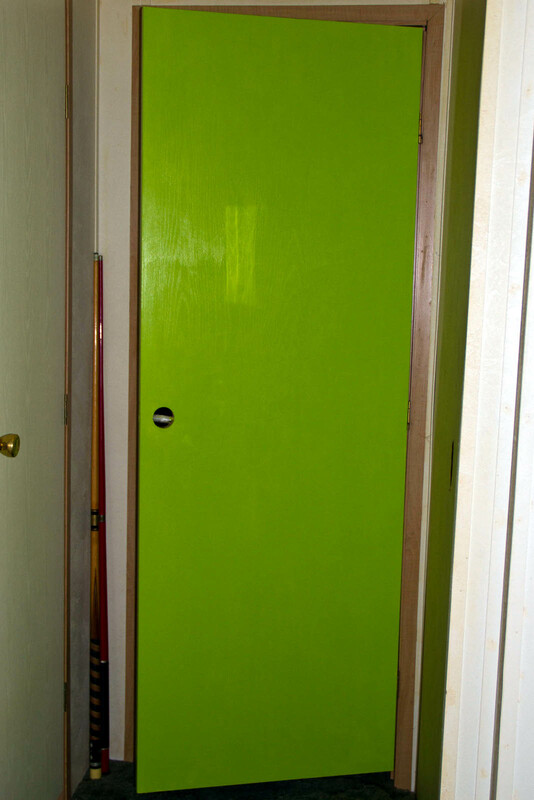 We will definitely have a colorful home when everything is said and done. I really can’t wait!